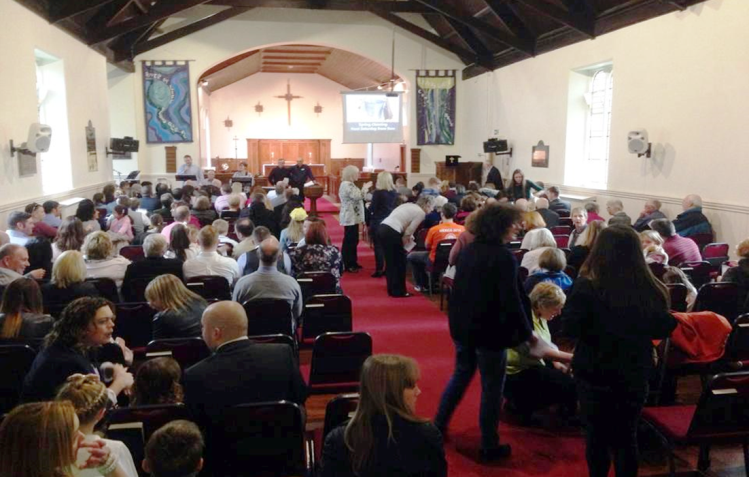 All Saints’ Preston-on-Tees is a lively Anglican church in Eaglescliffe, Stockton-on-Tees. We don’t get everything right, but we believe in God’s amazing grace which brings beauty out of mess. We have lots going on both on Sundays and throughout the week for everyone. All are welcome. Our Purpose Statement is about who we are. At All Saints’ we try to base our lives on the teaching of the Bible, look for opportunities to tell others about Jesus and encourage the gifts of the Holy Spirit. We love to worship God, we prioritize making disciples and we place a high value on mission. Our Vision Statement is about where we are going. Praying always and serving together to share Jesus’ love with our communities. All our activities and initiatives are measured against this vision to gauge whether they are effective or not. Our values are about what matters to us. – Local church life that is welcoming, relational, accessible for all generations, and builds family and community life. – Inspiring worship that is passionate, intimate, culturally appropriate and facilitates encounter with God. – Anointed leadership that is visionary, courageous, humble, consistent, full of faith, and releases church members into their God-given ministries. – Spirit-empowered mission that is evangelistic, holistic, kingdom centred and concerned with justice and care for the poor, and encourages new church-planting. – Orthodox theology with doctrine and ethics founded on the person, teaching and work of Jesus Christ as revealed in the Bible. – Bible-based teaching and training that is thoughtful, relevant, and equips for everyday life and ministry. – Personal discipleship that is based on living like Jesus, exemplifying love, prayerfulness, holiness, integrity, accountability, humility and generosity. – Every-member ministry that discerns each person’s calling and expresses God’s love through the gifts and power of the Holy Spirit. Our links are about who we relate to in the wider Church. 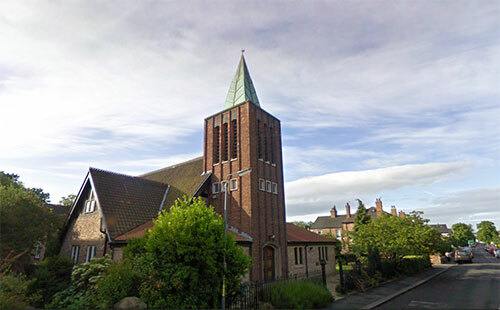 All Saints’ Preston on Tees is an Anglican church in the Diocese of Durham. We work in unity with other local churches with similar values. As such, we are in close partnership with Saint Mary’s Long Newton. We play an active role in the Stockton Deanery. We have fruitful relationships with many Christian organisations and we are part of the New Wine network.